Oh “Step Up”, thank you for giving us some of the best dance scenes ever in film, but also potentially the cutest couple of our generation. 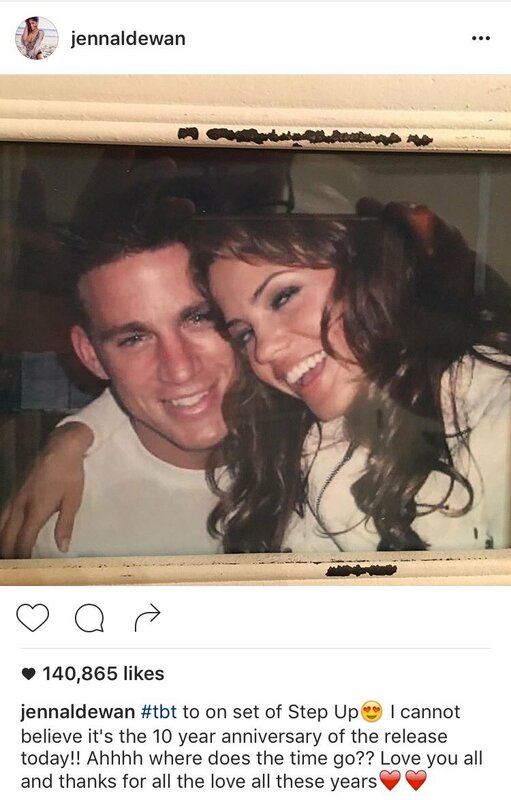 Channing and Jenna started off as costars and have been together ever since. Now the two are married, Channing is a certified leading man and they have a beautiful daughter together. These two are truly a fairy tale love story. Pretty crazy this movie came out ten years ago, right? Since this there have been like five other “Step Up” movies but let’s be real, the original is the best by far.